Meet at the Sablon? Where? 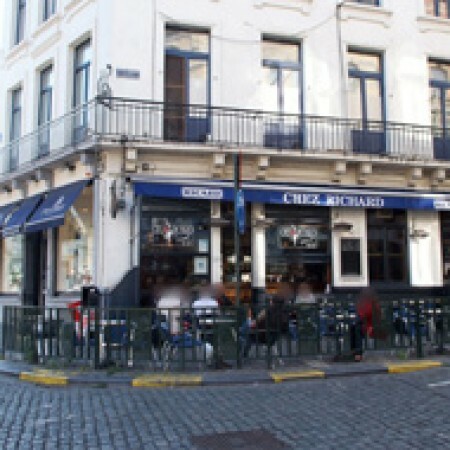 Chez Richard naturally! At the foot of the Grand Sablon this bar has always received unanimous approval. Whatever the trend, Richard is at the top of the ladder and with style, may we say!